I have known Lucas for over 15 years now. When we met he was a student at Sullivan. 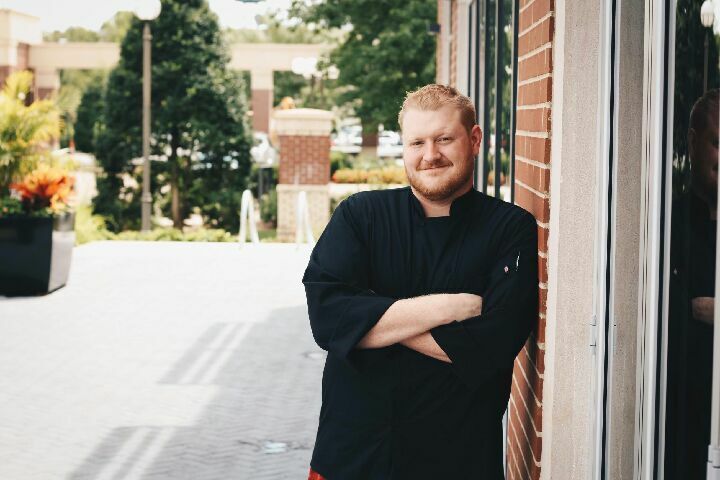 Since that time Lucas has worked with some of Louisville’s finest chefs and developed his own culinary style. Now he is running his own kitchen and impressing along the way. Every class he has done with us has been perfect so far so we can’t wait to see what he’ll do next.